Best Dayton features clean, yet modern curvy lines. 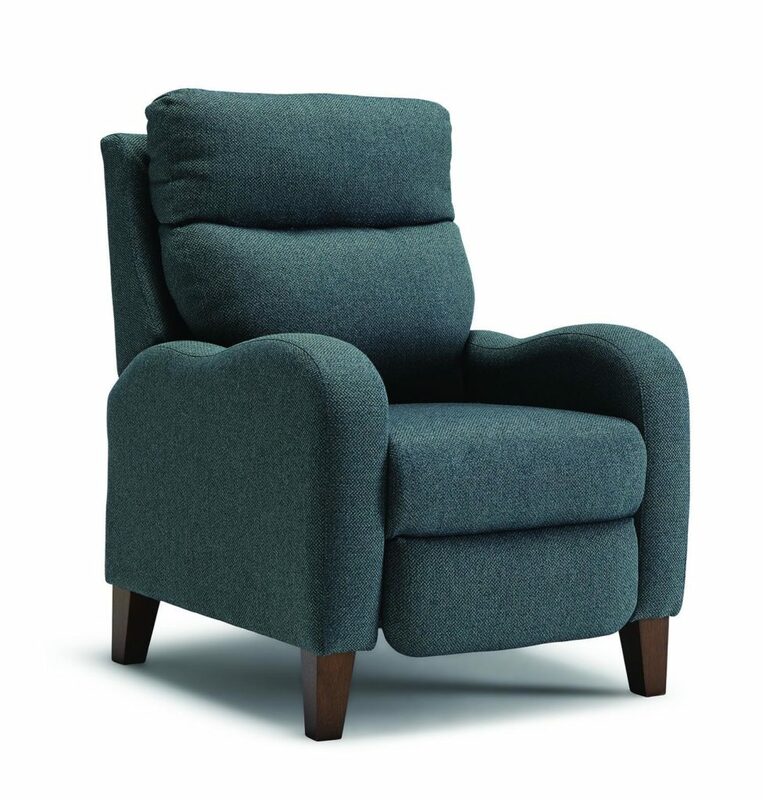 The reclining chair exudes elements of Mid-Century design while maintaining enough contemporariness. The feet finishes are another option that include walnut, black, pecan, and riverloom.